It has been said that life is more about the journey than the destination. It is clear that Art Taylor received this memo and his new novel On the Road with Del & Louise is proof positive. Already a success thanks to his many award-winning short stories, Taylor once again shines in his first novel-length release. 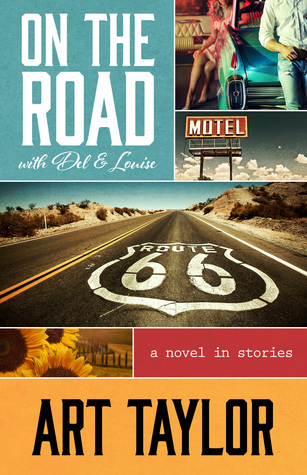 On the Road with Del & Louise is really a collection of interconnected short stories. Given Art Taylor’s mastery of the shorter format, this was a wise decision, which has the added benefit of making the novel’s format seem fresh and unique. Each of the six chapters in this “novel” is complete unto itself, but when taken together, readers get a longer-range view of the main characters and their life journey. Del and Louise are a pair of low-level criminals constantly on the run. 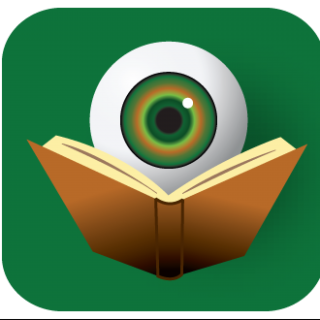 Readers will be unable to resist their charms, especially because Taylor has chosen to give readers access to only Louise’s point-of-view. With Del driving, Louise recounts their ever-escalating misadventures, their encounters with questionable family members, and their growing affection for each other. Del through Louise’s lens is likely a skewed perception, but it allows Taylor to show how heartfelt an individual Del really is – something that even he is probably unaware of. Art Taylor’s ability to craft a story is evident in each of the stand-alone story chapters. Just as readers begin to think they know how each particular situation is going to resolve itself, Taylor manages to thwart that expectation and take things to an even more satisfying outcome – all while keeping readers rooting for this pair of unlikely criminals. Traveling from Albuquerque to North Carolina with many stops in-between, Del and Louise change and grow as life challenges their preconceived notions. Each of the stories has a element of crime to it, but the whole plays out more as a deep character study rather than traditional crime fiction. The heart and soul of the book is about family and our desire to find our own place in this world, surrounded by those we love and who love us in return. If On the Road with Del & Louise makes you think of that other On the Road book, this is actually not too far off the mark. Keeping in mind that the original “Road” book was based on Kerouac’s real life travels, it’s amazing that Art Taylor’s book feels no less authentic even though it is based solely on the fictional travels and tribulations of imaginary characters. Of course! And thank you for the support of the blog over these past years.